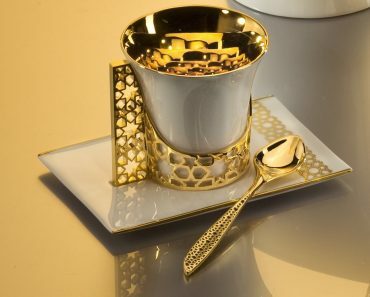 Those who truly appreciate a luxury home know that furniture can be works of art. This is a list of 31 of our favorite international designers who created luxury chairs. Many of these designers are incredibly well known (ie. Frank Loyd Wright) and others are more obscure. Often these luxury chair designers are architects, sculptures, and painters. 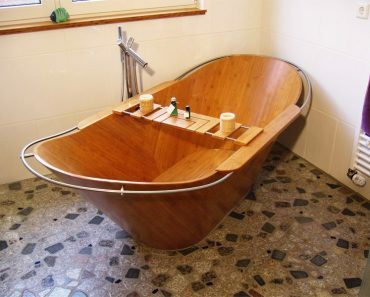 The ability to artistically design such a common piece of furniture is a talent that we admire. Take notice the next time you shop for chairs. You will surely see that many modern chair manufacturers take their inspiration from this list of artists. While we respect every one of these artist, some of these luxury chair designs are quite surprising. 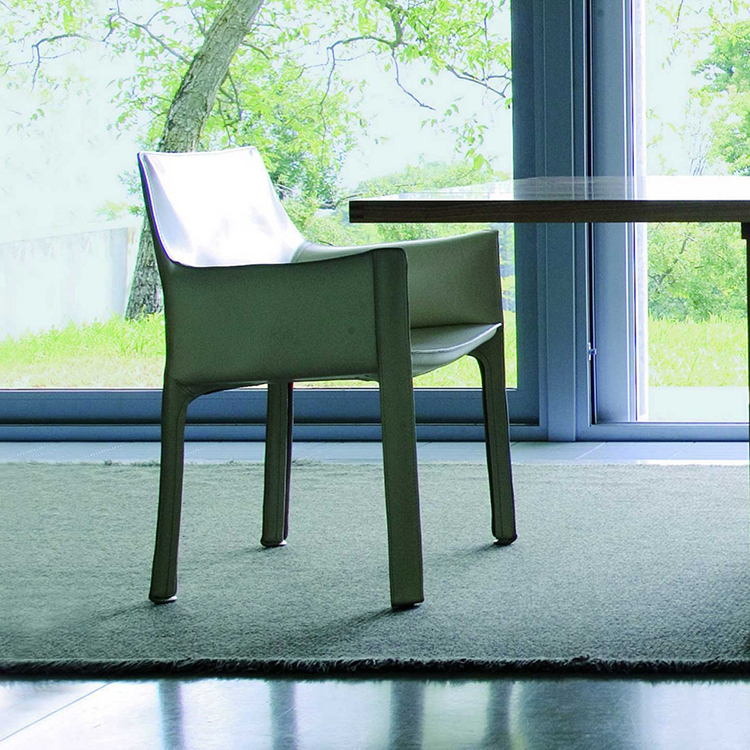 Others are so simplistic that you may ask – why did that chair designer even make the list? Well, the answer is simple. We know what we like. Each of these chair designers has made a splash in the design world one way or another. If you have any comments or questions about these designs feel free to leave us a comment. Perhaps we missed your favorite luxury chair designer? Let us know! 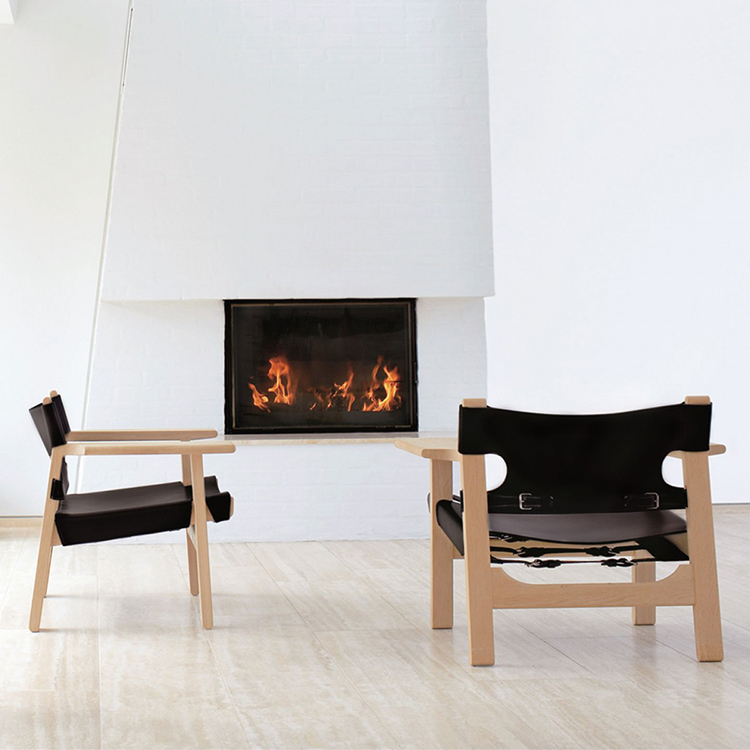 Yngve Eskstrom once said, “To have designed one good chair might not be a bad life’s work”. 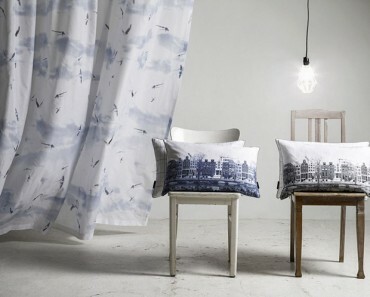 Eskstrom was born in 1913 and started working in a factory at a very young age. His talent for carpentry and design soon became apparent and his unique style can be seen in every luxury chair design that created. The chair pictured is one of his most famous, the Lamino Chair. In fact, this chair and Eskrom’s collection have been immortalized in museum furniture collections in London and elsewhere. As the name suggested, this luxury chair of the Italian architect and designer Franco Albini is composed of three clearly distinct elements: the back seat, the back supporting ring and the semi-circular head set. 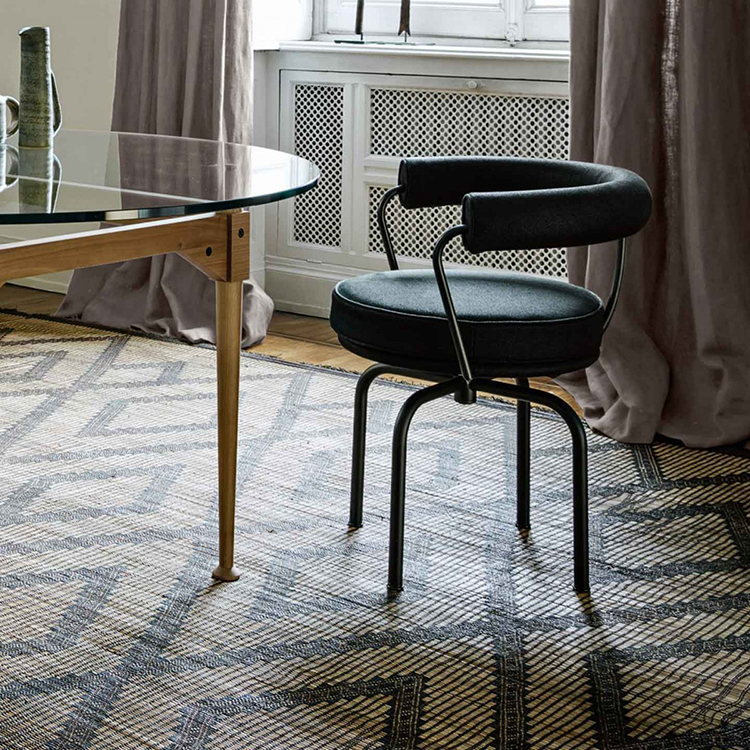 The pattern is taken from the traditional chair “Berger” that Albini rearranged in well-balanced and well-proportioned linear geometric forms . 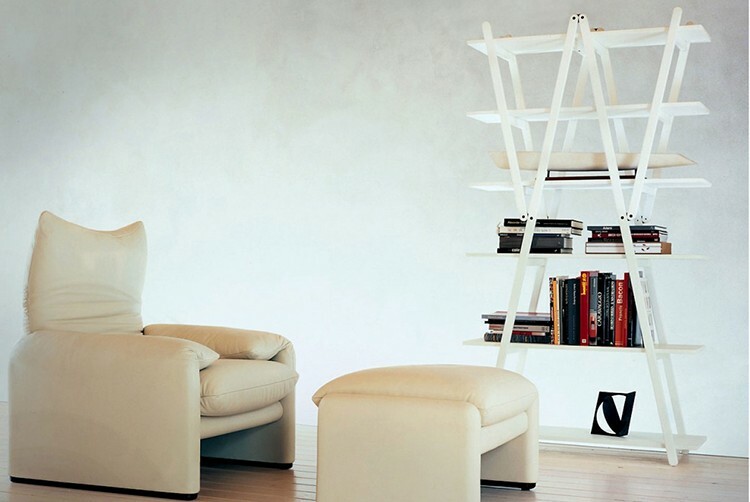 Albini is one of the most famous Italian interior designers of the last century. He was a rigorous exponent of rationalism. His “Tre Pezzi” dates back to 1959. 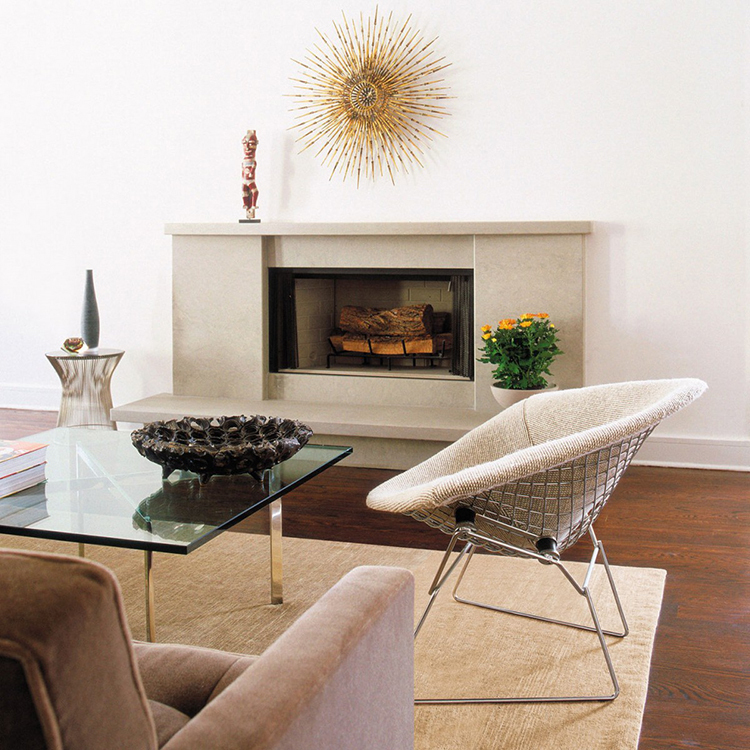 Harry Bertoia is a sculptor that explored the world of design. He created this famous and much celebrated chair for the American firm “Knoll” in 1952. The Diamond Lounge Chair (as it is known to the public)is one of the purest example of the so-called “Contemporary Style” in our collection of luxury chairs. Its fluid shape conveys a feeling of familiarity and informality, yet being highly comfortable and practical. this artwork really gives the idea of what is possible to make with some bent metal wires. Making luxury chairs does not mean only taking care of aesthetics. “Sanluca” (1961), a creation of the Italian architect Achille Castiglioni, is a clear example of avant-garde chair that is both ergonomic and elegant. An optimal support to your back is assured by reducing curves to the strictly essential, and the shape of the chair is designed in order to fit to your body like a glove. “Grand Repos” means great rest. Created by the Italian designer Antonio Citterio, this chair is able of a wide range of biomechanical motions, and it can be easily set in any seating position. It is equipped with large armrests and a wide body-contoured backrest, in order to provide you with the best comfort. Antonio Citterio is one of the most well-known Italian masters of interior design. His artworks are exhibited in George Pompidou’s centre in Paris and in the Museum of Modern Art of New York (MoMa) . In contemporary design, steel frames are often utilized in order to provide luxury chairs with the vectors that are necessary to support new and innovative patterns. With its fluid forms, Cab 413 by Mario Bellini is a clear example of the application of this concept. Mario Bellini is a famous Italian architect that has been working for many firms as designer even since the early 60ies. He created the first personal computer in the world, the P101, for the Italian firm Olivetti in 1965. The LC series is a successful groups of armchairs designed by Le Corbusier, Pierre Janneret and Charlotte Perriand in 1928. Well-known as one of the greatest architects of all time, Le Corbusier was also a skilful interior designer. Extremely functional and practical, the pieces of the LC series still stand as a clear example of the contribution of modernism to the development of interior design and are on every handbook of architecture still today. Stefano Giovannoni is one of the most original Italian designer. His artwork “Bamboo Stool” (1997) was very successful in the last decade, and it is still possible to find it in many bars and public places in Italy and abroad. The seat is made of ABS plastic and a chromed steel base, and the height is adjustable through a gas piston. Its form is a clear stylisation of the bamboo sprout. Great example of luxury chairs, Richard Shultz’s 1966 chair collection was developed at the request of the famous architect and entrepreneur Florence Knoll for her mansion in Miami. 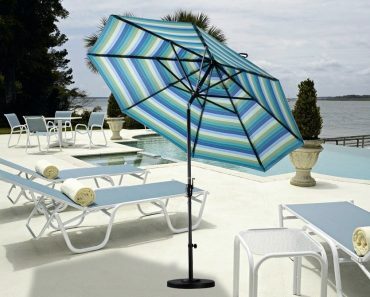 The pieces are coated with a special type of polyester in order to withstand the corrosive sea air. 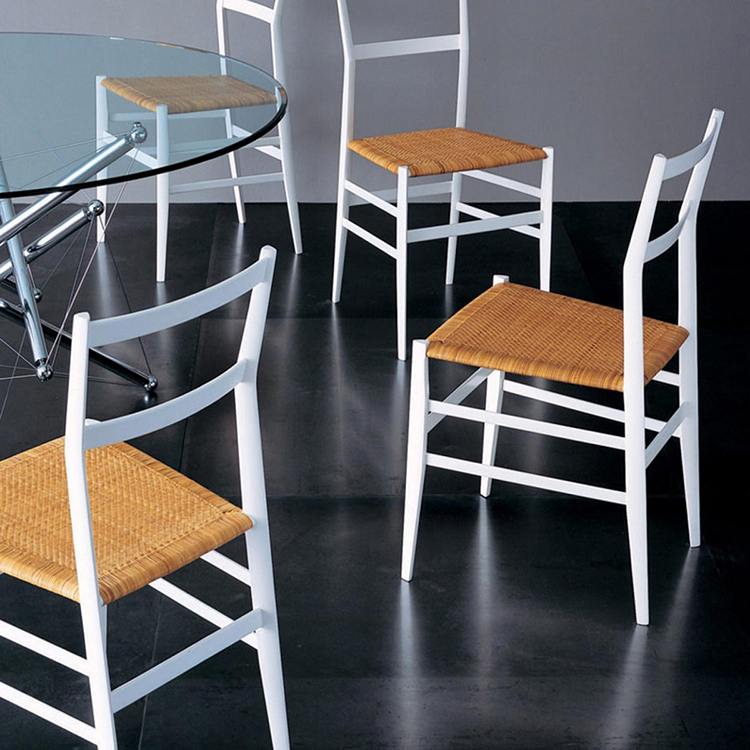 The collection includes chairs and tables which are among the most iconic creations of the last century. “A classic is something you look at often and always accept as it is. You can see no way of improving it.” Said Warren Platner, architect, interior designer and one of the most famous exponent of modernism. His words are the best review for his celebrated artwork “Platner Lounge Chair” (1960s) that was created in the period when he transformed steel wire into a sculptural furniture collection. Today, this chair is considered an icon of modern area. One of the most famous historic luxury chairs, the Barrel Chair was designed in 1937 by Frank Lloyd Wright by rearranging the design of a previous chair that he created in 1904. It reflects the pattern of a juxtaposition of oval and hexagonal shapes that Wright applied to Wingspread, the house that he designed for Herbert F. Johnson in 1938. The chair was entirely made in chestnut wood by Gillen Woodwork Corporation of Milwaukee, who also made the furniture for Wright’s Fallingwater, probably Wright’s best-know house. 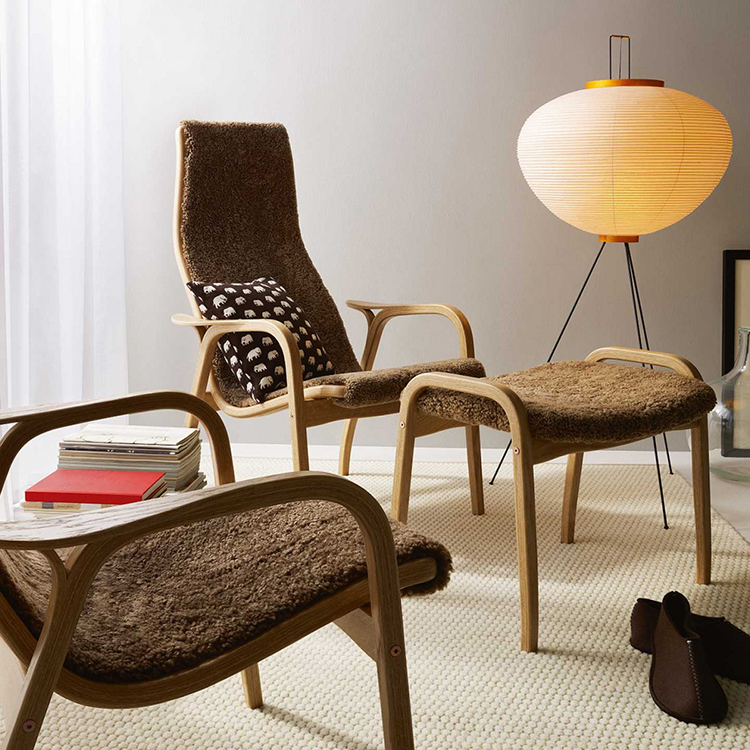 Creating simple and practical furniture for everybody was the mission of the Danish designer Borge Mogensen. Although he was aware of the importance of appearance, Morgensen always refused to sacrifice functionality for aesthetics and blamed his colleagues that utilized too expensive materials or were too prone to fashion dictates. 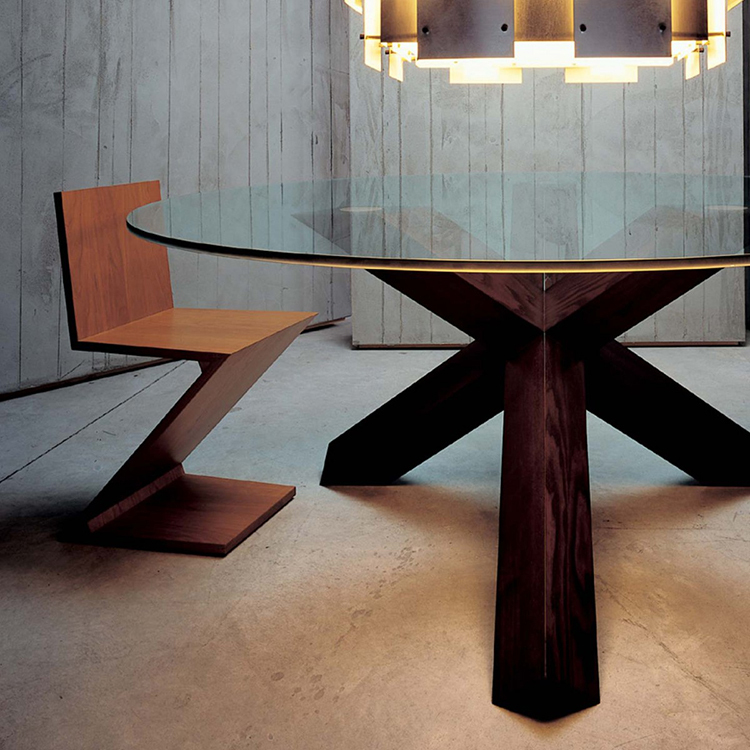 A peculiarity of his designs is that they are all made in wood, Morgensen’s preferred material. 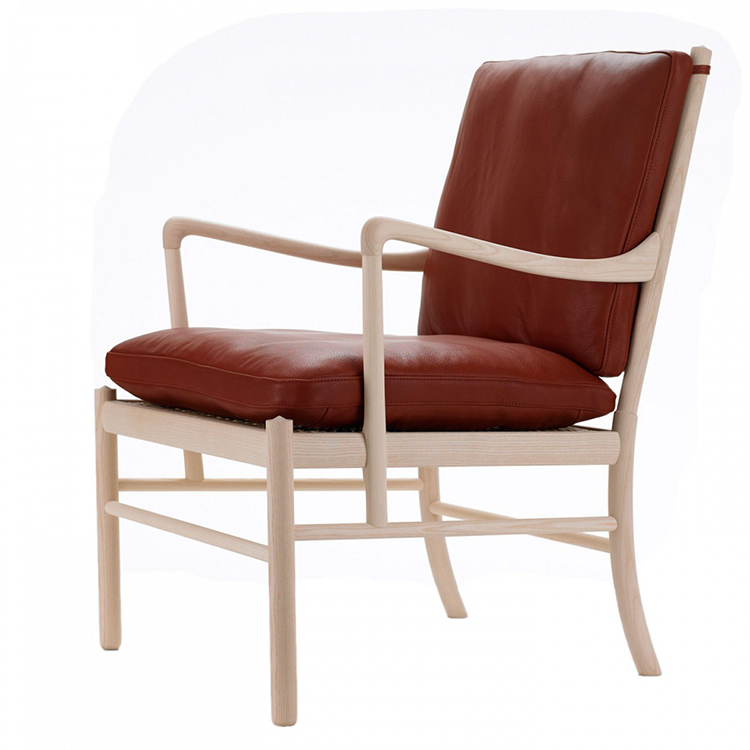 This great example of luxury chair was designed by Rodolfo Dordoni for the Italian firm Cassina in 2007. 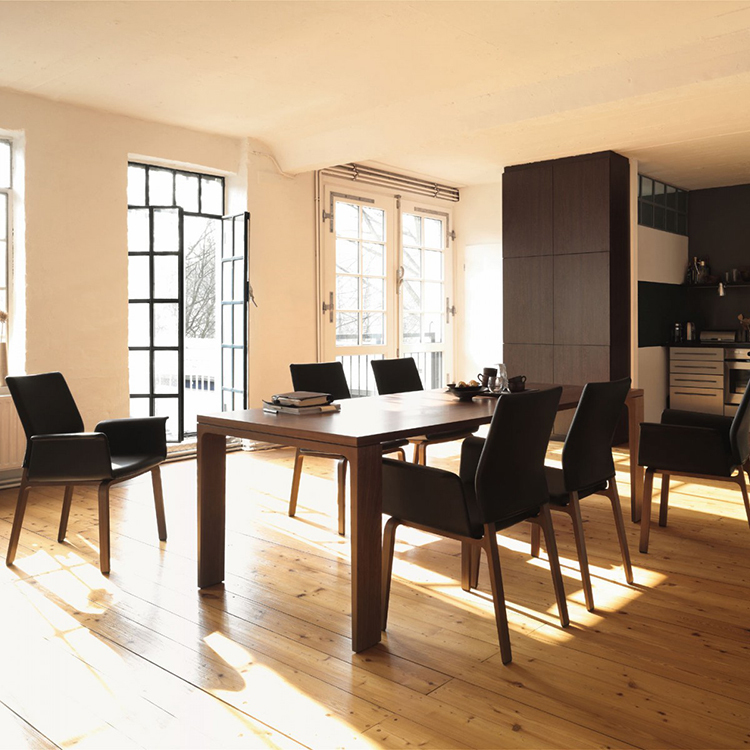 Characterised by an extremely lightweight and airy design, it is available with or without arms. Dordoni is one of the best-known Italian architects. He has realised several projects for Cassina, the firm that distributed the creations of many famous interior designers, from Gio Ponti to Le Corbusier. Ron Arad, one of the most eminent contemporary Israeli architects and designers, summarized his thought in these words: “I like to invent something that has never existed before”. His chair Tom Vac is a good example of the application of Ron’s approach in practice. The innovative shape of its plastic seat shell offers a good level of comfort and makes the chair easily stackable. The utilization of some special additives to the plastic shell prevents sun-bleaching and allows its use also in outdoor environments. 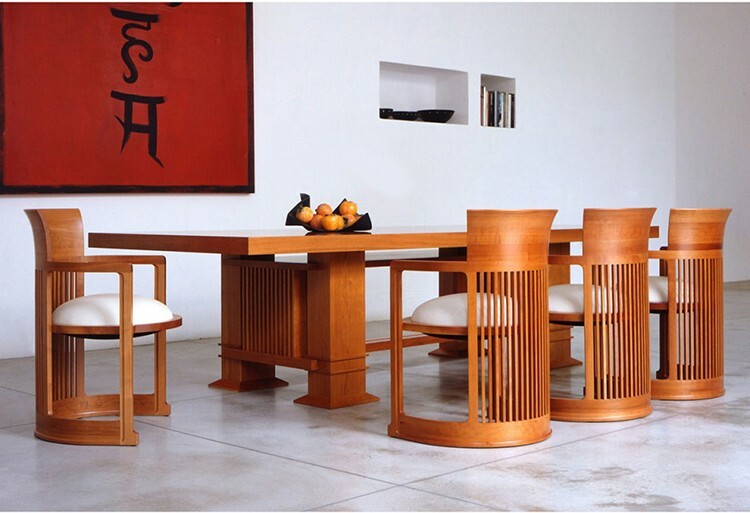 Among the most iconic chairs of last century, Cherner’s Chair was designed by Norman Cherner in 1958. Entirely made of moulded plywood, it reflects Cherner’s passion for new materials and technologies. Born in Brooklyn in 1920, Norman Cherner belongs to the generation of American designers that employed post-war technological innovations in interior design. His chairs have enjoyed an enduring popularity since their introduction in the fifties and they are still much appreciated today. 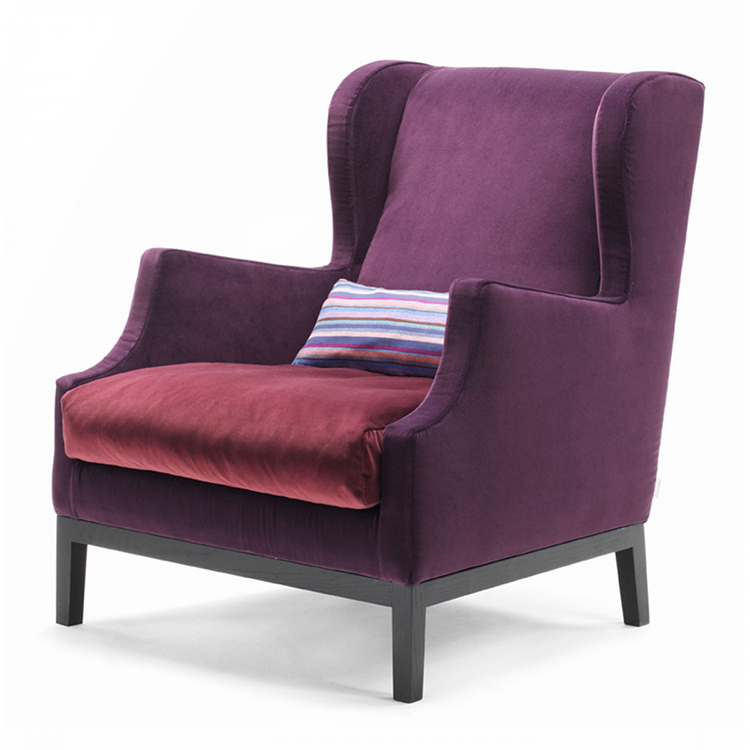 Clean lines and bright colours are the two ingredients of Marc Krusin’s luxury chairs. Born in London in 1973, Marc Krusin is one of the emergent artists in today’s design scene. His mission is “to create objects which are unobtrusive and which harmonise with their surroundings rather than shout for attention.” With his collection of side chairs, he was definitely successful in it. Another image of Bertoia’s Diamond Chair that he designed for Knoll in 1952. 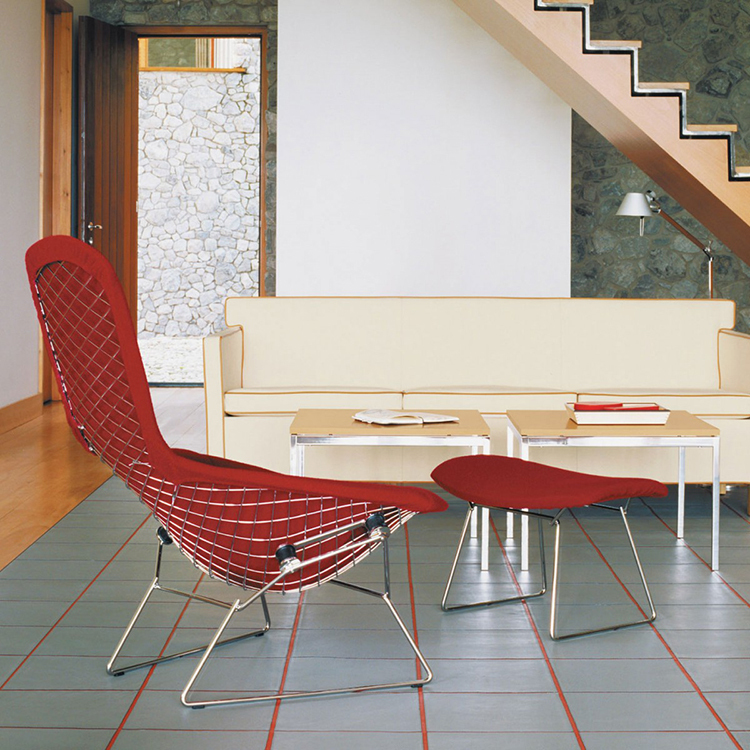 One of the most iconic luxury chairs of all times, Diamond Lounge Chair shows how it is possible to turn some iron wire into a sculptural form and gave Bertoia everlasting g fame. “Coming back to the chair, there are certain motions we go through – we like to lean back, like to toss things – and if the chair’s adaptable it responds and it’s almost like wearing a comfortable coat; you really don’t know you have it on”. Bertoia said about his masterpiece. 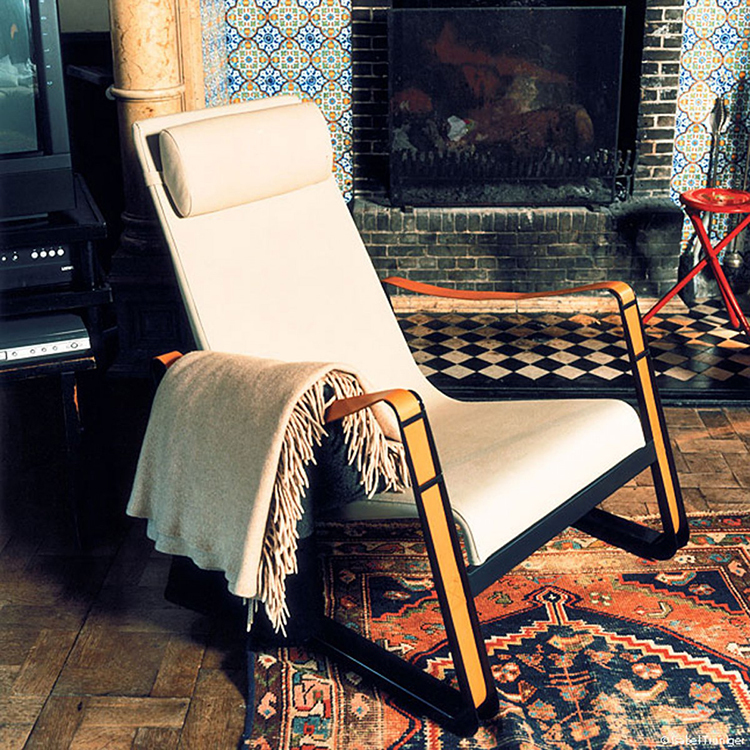 Made entirely in chestnut wood, Zig Zag is one of the best-known artworks of the Dutch designer Gerrit Rietveld. One of the principal exponents of De Stijl movement and among the best architects of all times, Rietveld applied to the design of this famous chair the lesson of minimalism by simply merging four flat wooden tiles through dovetail joints. Zig Zag was originally designed for Rietveld’s Shroder house in Utrecht. 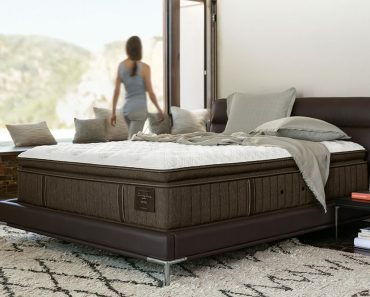 Now, it is produced and distributed by the Italian firm Cassina. 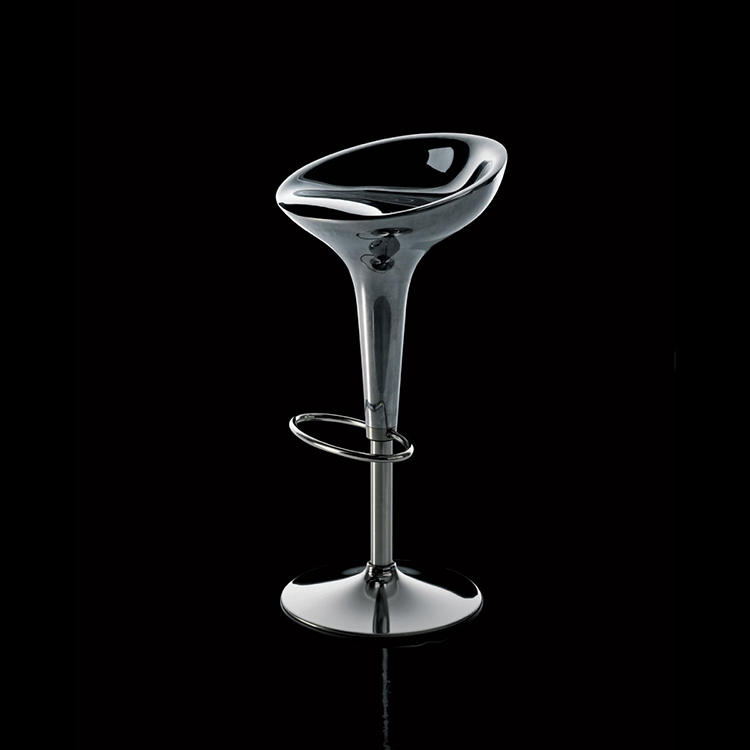 “Superleggera” was designed by Gio Ponti – one of the most important Italian architects and designers of the last century- for the firm Cassina in 1957. 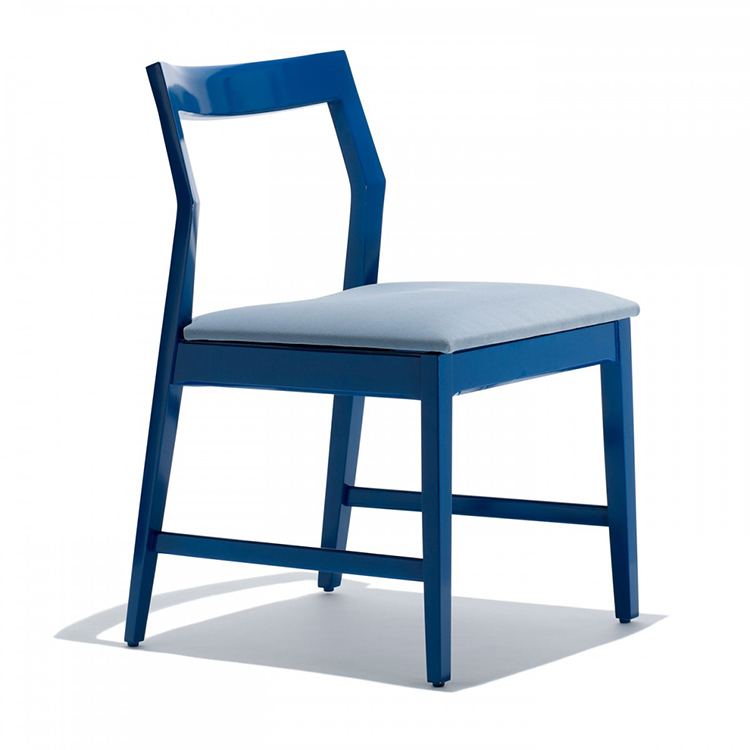 As the name says, this chair is characterized by its lightweight design. 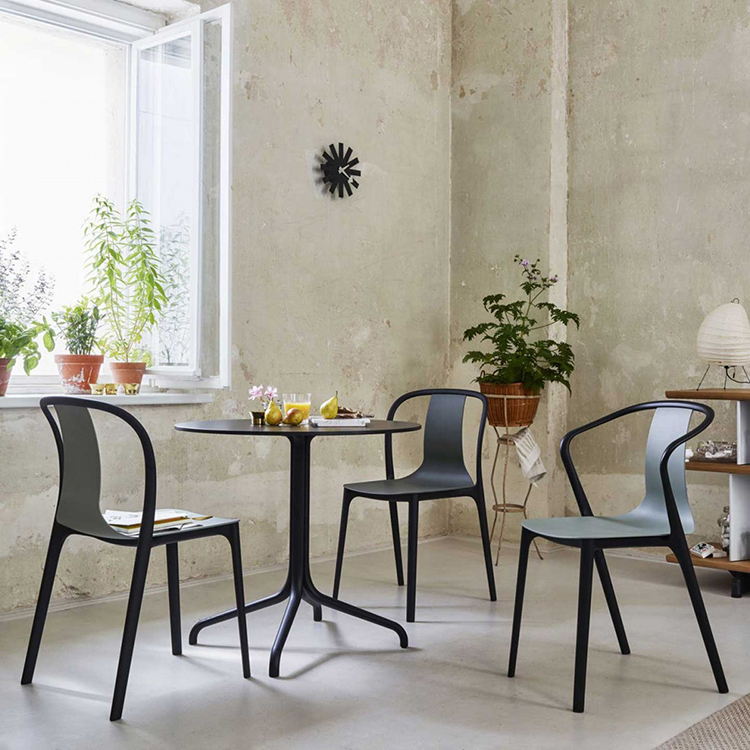 Extremely light but strong (it can be lifted with a finger as it weighs only 1 kilo and half) , “Superleggera” is anything else than a redesign of the traditional Italian wicker chairs from Liguria, of which it improves the functionality. 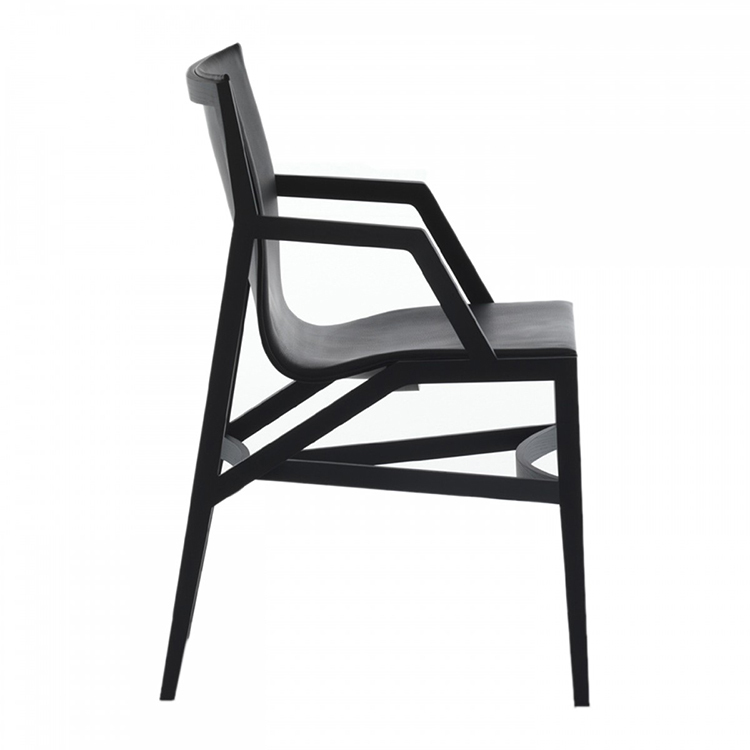 Very celebrated as an icon of the Italian industrial design, today the chair is exhibited in many museums and expositions all over the world. 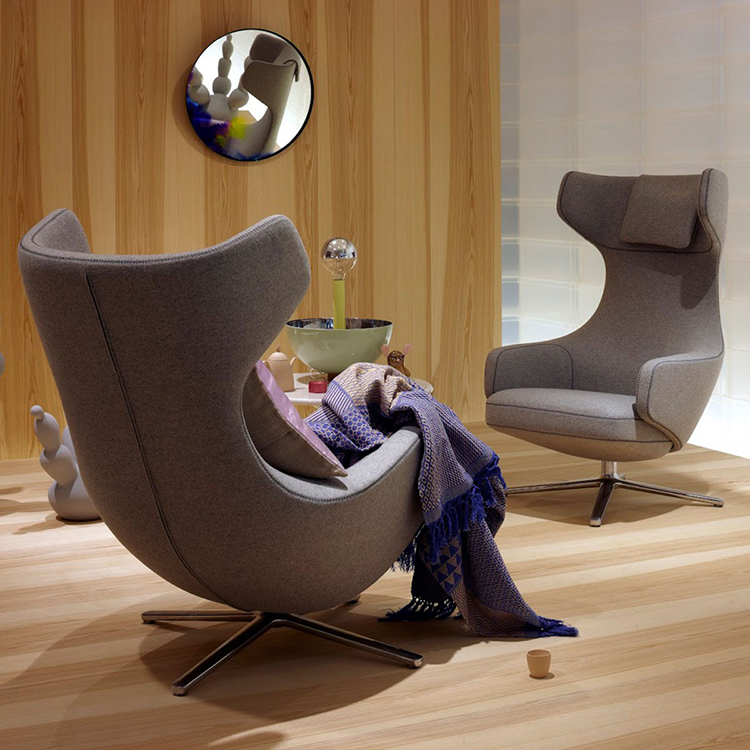 NAP armchair is a creation of the Danish designer Kasper Salto and one of his most notable successes. NAP stands for the three key sitting position: Normal, Active and Passive. Its curvy, feminine shapes give this chair a natural and sensual elegance, and its plastic shell adapting to the shape of the human body makes it particularly comfortable. A great example of contemporary luxury chairs. Comfortable, roomy and reassuring: these three adjectives are often used to describe Piero Lissoni’s Chauffeuse Armchair, one of his best-known luxury chairs. Architect and designer, in his professional practice Lissoni has carried out projects pertaining to almost every branch of architecture, from public space design to interior design and building restoration. He lives and works in Milan, Italy. 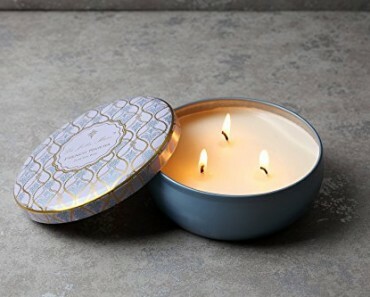 “We want our products to look as if they had designed themselves. Like in nature.” Markus Jehs and Jürgen Laub once said about their approach to design. Friends and partners, Markus and Jurgen set up Jehns+Laub in 1994. 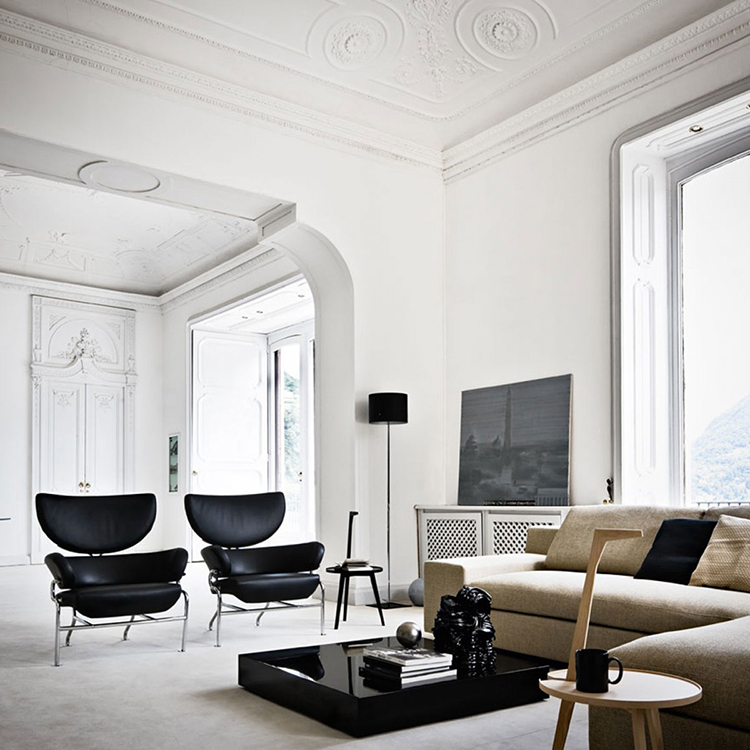 Then, they have been designing furniture mainly for Italian companies like the famous Cassina, YCami and Nemo. 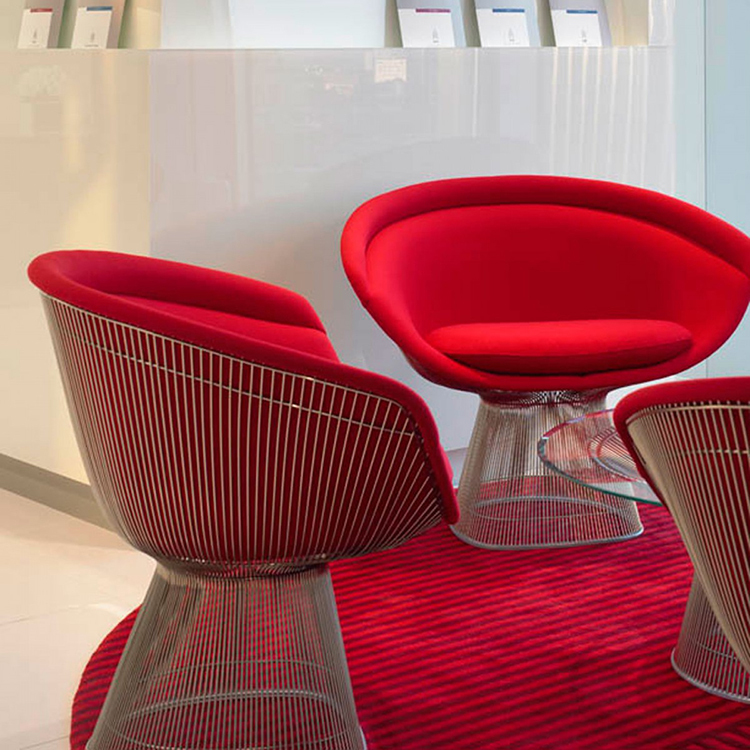 ”Shrimp” (2011) is an armchair made by connecting three distinctive elements, and its design was probably inspired by the famous Albini’s “Tre pezzi”. The two brothers Ronan and Erwan Bourellouc studied at the Ecole National des Arts Figuratifs in Paris. 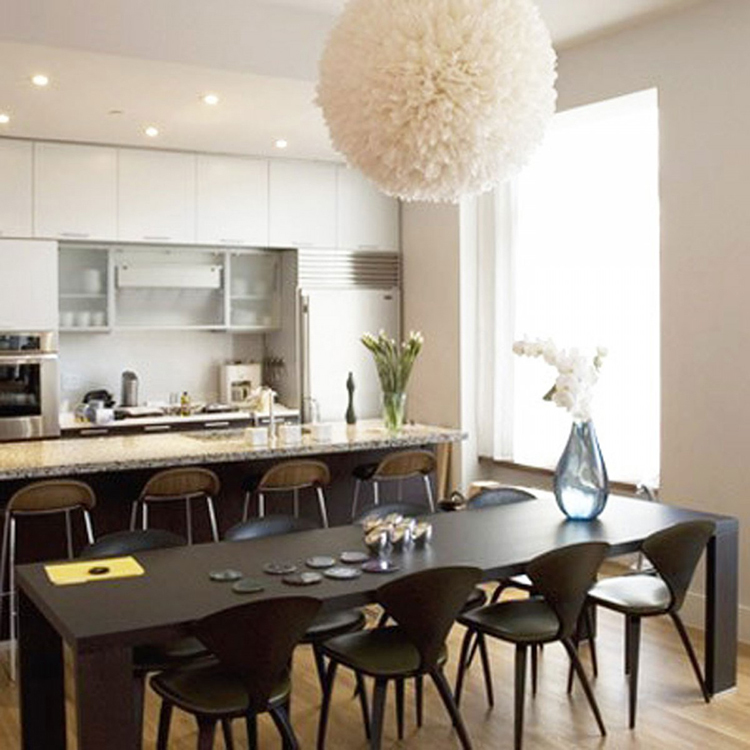 They have been working together mainly on interior design projects since 1999. 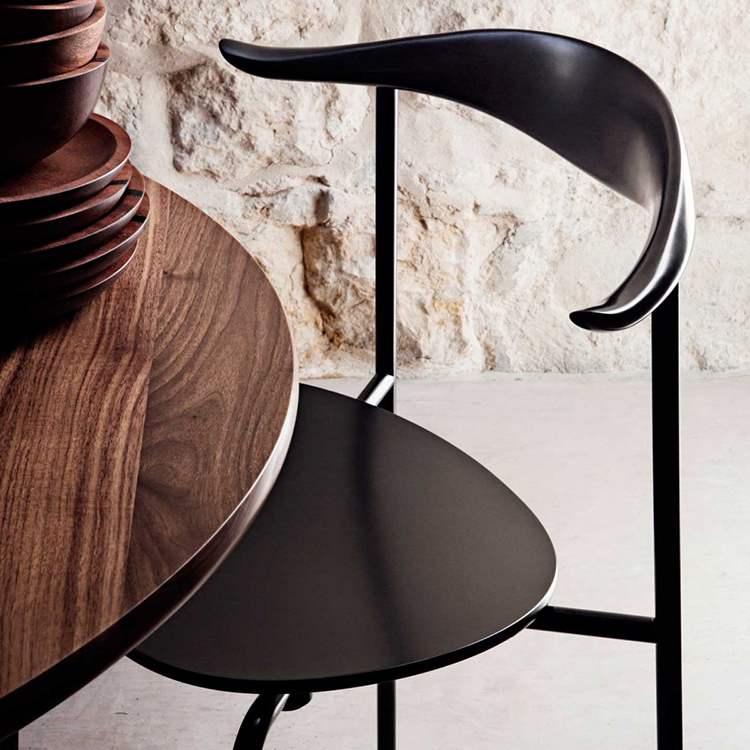 “Belleville” is a luxury chair characterised by curvy and sinuous lines and a thin shell that ends in a narrow backrest. 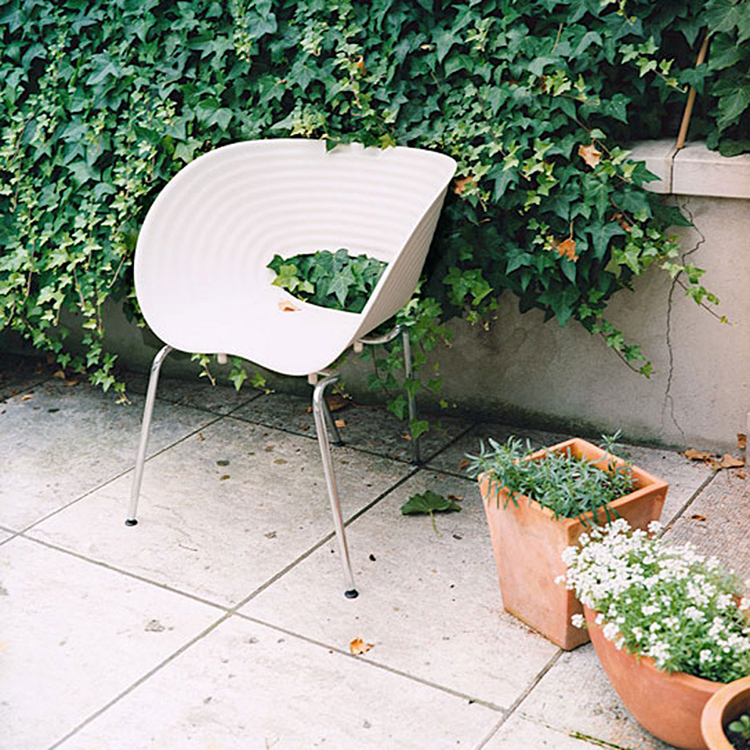 Available in four colours, the chair is also suitable for outdoor uses thanks to the special quality of its plastics. 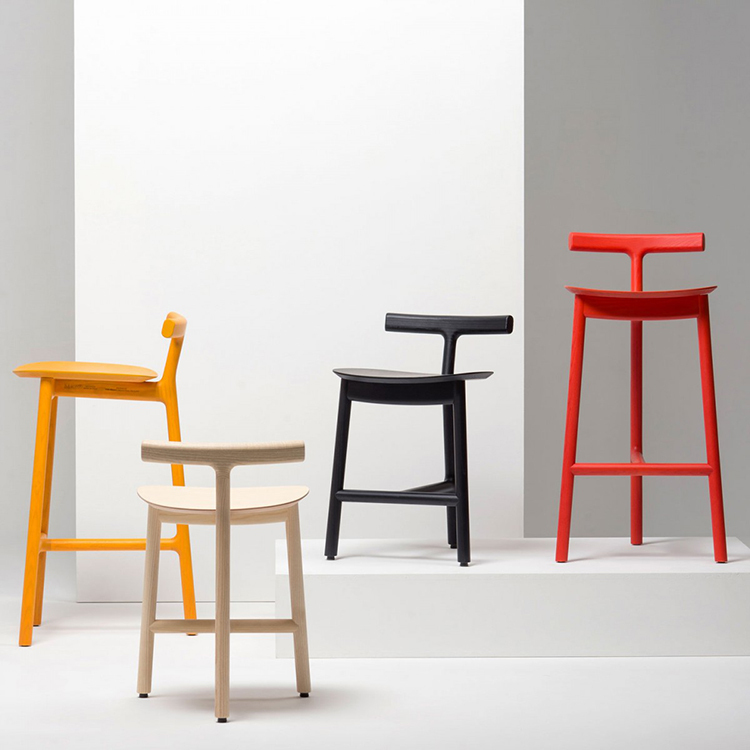 The overall structure of “Radice”, a suite of chairs and stools designed by Sam Hecht, leans on the single back leg. The backrest is small and reassuring, and there are no arms in order to keep the chair open for the best comfort of large people. The composition is kept light and airy, the colours vivid and bright. Born in London, Sam Hecht is an industrial designer. He has been the recipient of several prizes. Today he is the head of design at IDEO, an important international design and consulting firm based in Palo Alto. One of Jean Preuvè’s early masterpieces, Citè Armchair was designed in 1930 for a competition to furnish the halls of the Nancy university. It is characterised by two distinctive runners made of sheet steel and the broad leather belts for armrest. One of the best-known French designers of last century, Jean prevue applied the manufacturing technology from industry to architecture. He was one of the founders of the Union of Modern Artists whose manifesto reads “we like logic, balance and purity”. 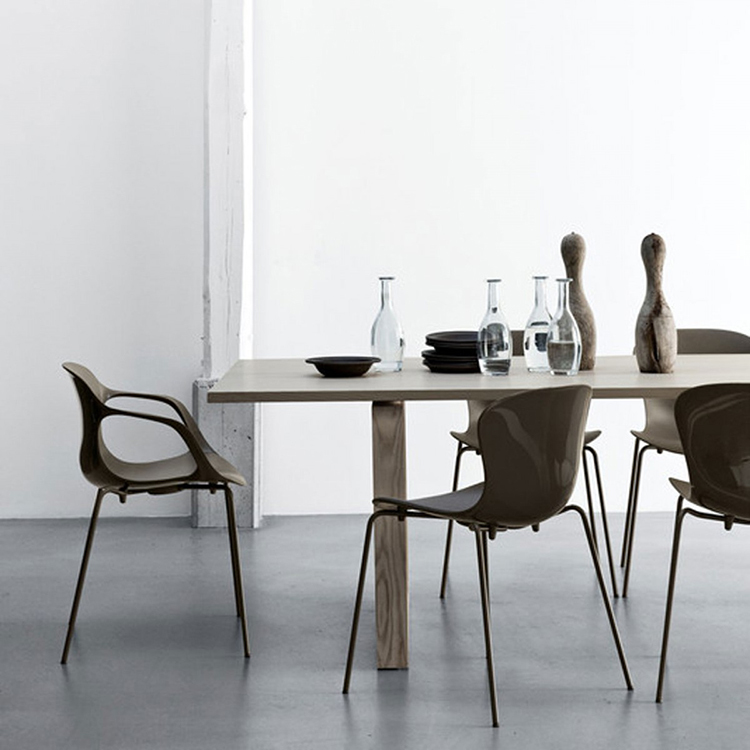 Hannes Wettstein is a Swiss architect that has created several successful designs for Cassina in the last few years, among which the beautiful dining chair “Hola”. The frame is made in steel, the padding in CFC-free polyurethane foam and the coat is available in leather or fabric. The only colour available is black. 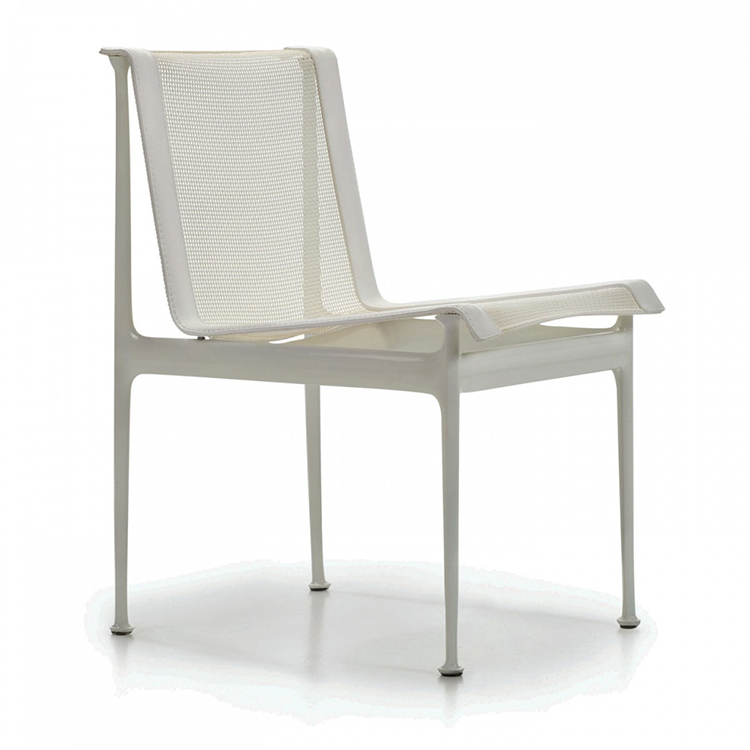 Thanks to its design, this chair can be indifferently placed either in a classical or modern context. Designed in 1973 for Cassina, Maralunga Sofa is one of the most celebrated creations of Vico Magistretti. Its peculiarity is the folding seat back that can easily transformed in a headrest, which was inspired by the movement of the bicycle chain. Magistretti was an architect and an industrial designer very active both in Italy and abroad. He was one of the founders of ADI (Italian association of industrial design). In his career he was awarded many domestic and international prizes because of the high quality of his works. 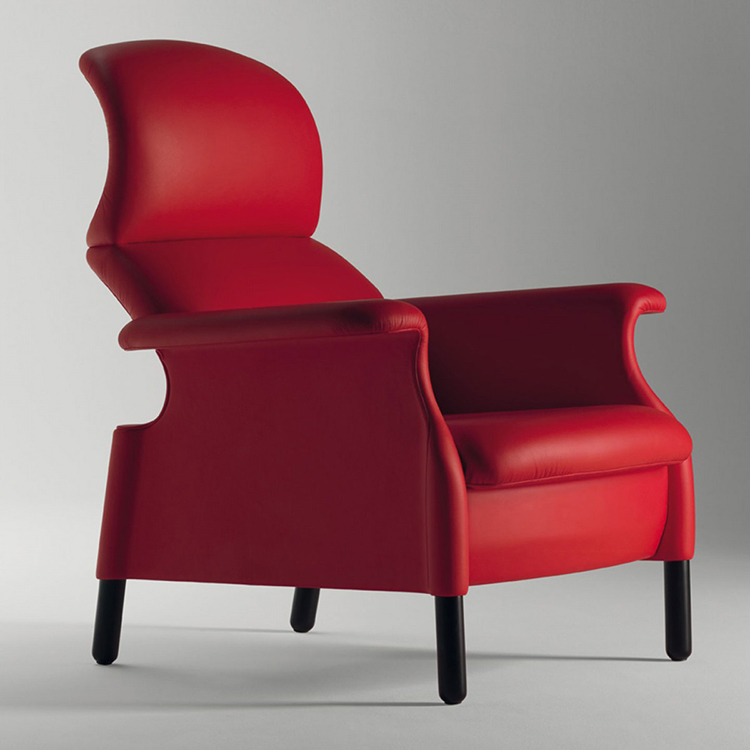 Among the luxury chairs in our gallery, “Fino” is probably the most purist and formal in appearance. Its design is clear and fine, like its name suggests, and it is available with or without arms. The frame is in walnut laminate, the coat can be in black or white leather. The designer is Holger Janke, born in 1964 near Kiel, in Germany. Originally trained as wood carver, he became an industrial designer later. 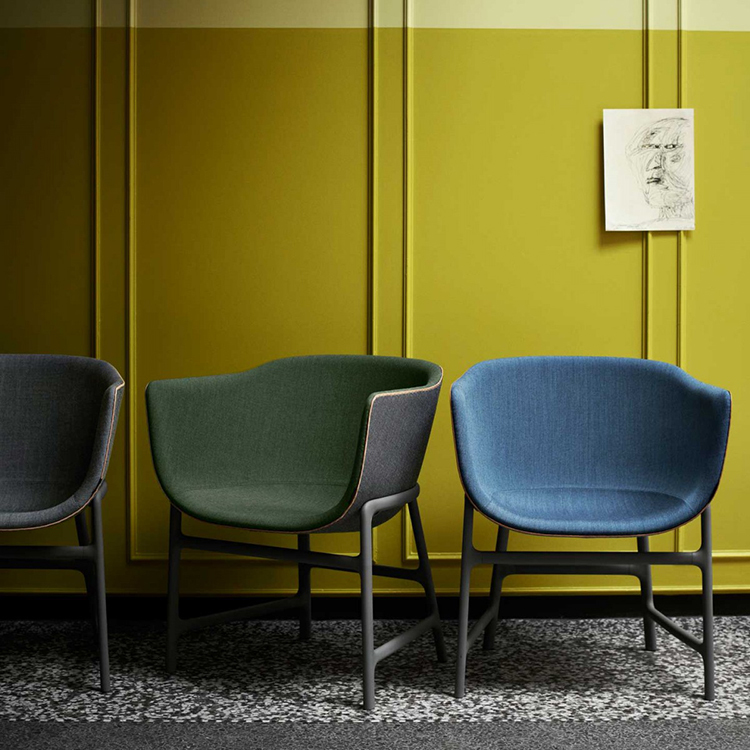 Designed for everyday use by Hans Wegner in 1955, CH88 chair is a great example of the practical application of the principles of the Danish school of design. It follows the typical pattern of a metal frame on which they are assembled a seat and a back made in a variety of wood options. Carpenter and then world-renowned interior designer, Hans Wegner was one of the most famous exponent of Organic Functionalism. In his career he designed over 500 chairs, some of which are exhibited in important museums, like Centre Pompidou in Paris. Architect and professor at the university of Copenhagen, Ole Wanscher was the man that most affected the Danish interior design development. His works are now considered to be modern classics. 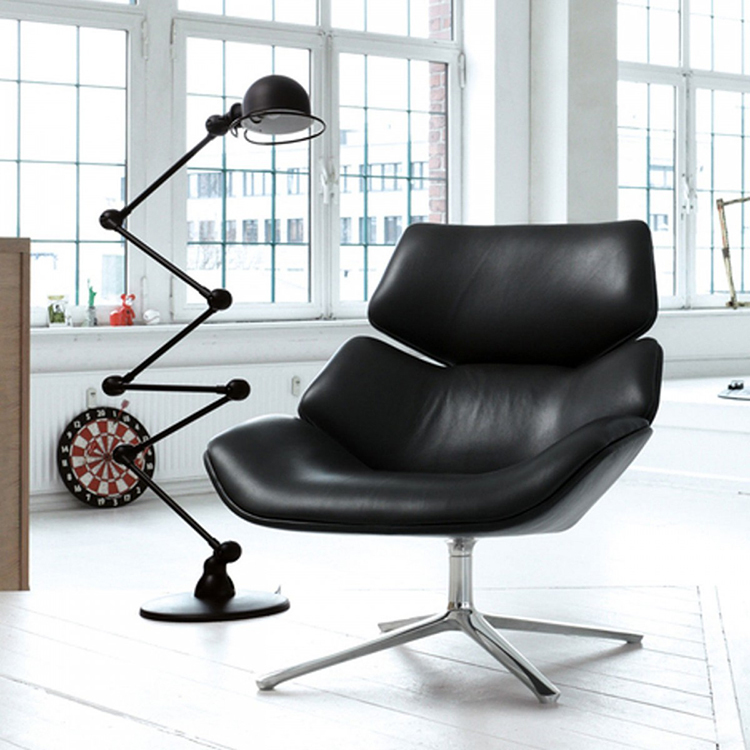 The sophisticated functionality of his OW140 Colonial Chair is an outstanding example of that. Very stable, the chair has a frame made in hand woven cane and two cushions covered in leather or fabric. Its airy, light design makes it suitable for every context where elegance is required.